Are you looking to get your own custom printed hoodies? Well look no further. Unlike the expensive, over-priced sweatshirts at the mall, we provide dozen of styles to choose from for half the cost. Choose from variety of styles and options such as light weight, heavy weight, zipped, crew neck, lined sweatshirts, work sweatshirts, and more. We’ve got you covered no matter which style of custom printed hoodie you prefer. Everyone loves hoodies. 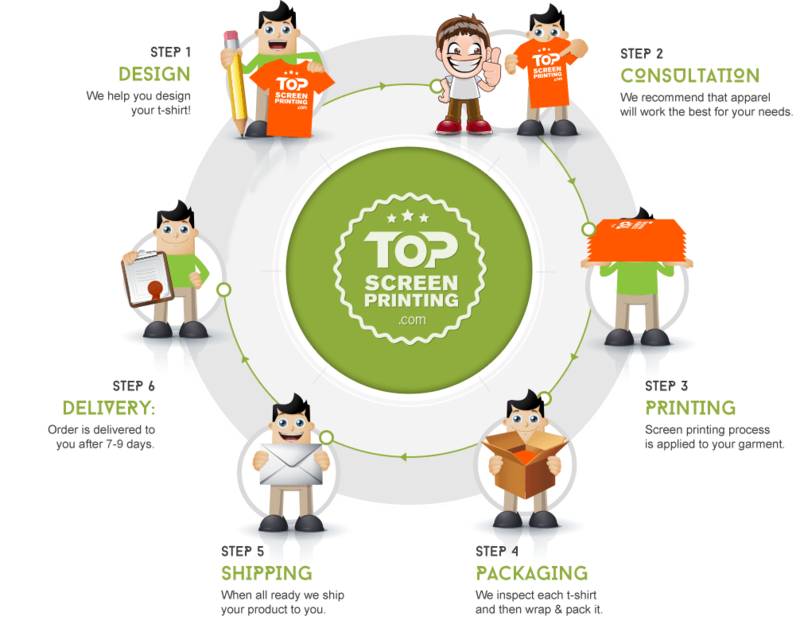 At Top Screen Printing we can custom print hoodies at reasonable prices and provide a much better quality than the one you’d get with DTG printing. There is no one style fits all custom sweatshirt model. You choose the style, the fabric, and the colors you want. We then take it, design it, print it, wrap it, and pack it. Your custom printed hoodies get delivered to your front door. It doesn’t get easier and better than that! 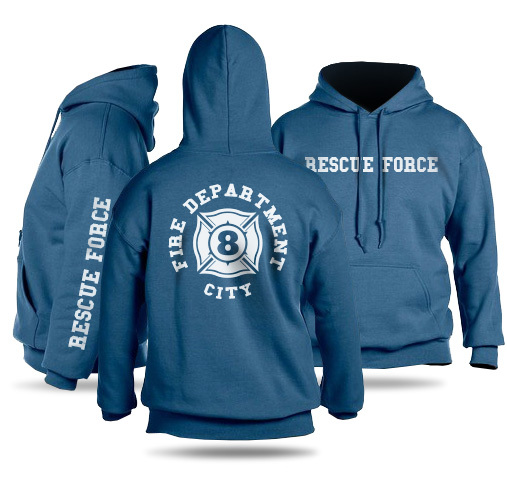 If custom printed hoodies are not what you are looking for, then please take a look at our selection of other products such as t-shirts, tote bags, or hats.